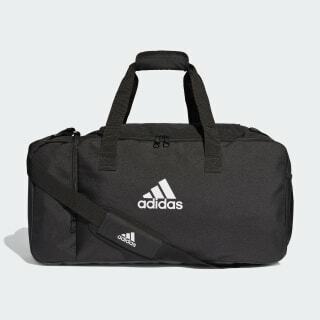 Match day or routine training. 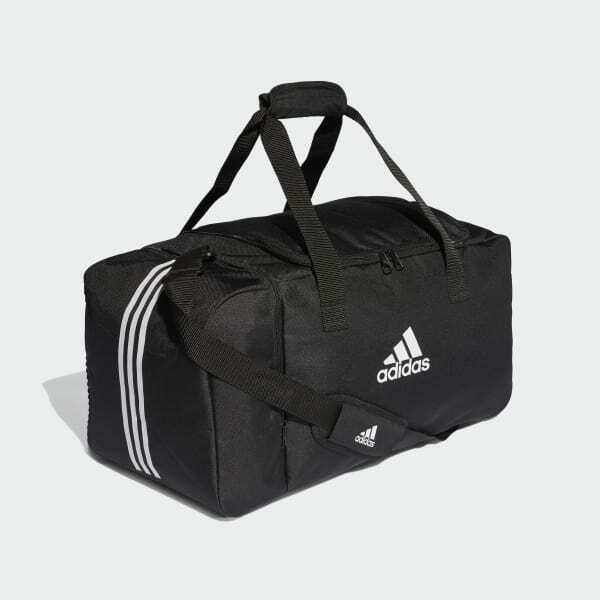 Pack kit essentials for easy travel in this medium football duffel bag. The main compartment features a dedicated mesh zone to separate clean and dirty gear. Multiple pockets help keep essentials easy to find. It's coated for all-weather durability.